Home/News/Has Mevu found the way to take decentralized gambling mainstream? Online betting has become one of the internet’s big success stories. Any stigma associated with gambling has completely evaporated and it is now a huge mainstream market, predicted to grow to $60 billion per year by 2020. It should therefore come as no surprise that ICOs have sprung up hoping to deliver the next evolution in the industry: decentralized online gambling platforms. By harnessing blockchain technology it is possible to create peer-to-peer bets. Rather than going through a centralized system which controls your funds, and the paying out of those funds, a decentralized platform would enable you to place a bet directly with another individual, anywhere in the world. Once the bet was completed, funds would be transferred directly and instantly from the loser to the winner, with no intermediaries. However, as discovered by Augur, one of the first decentralized platforms to be launched, there are still significant problems with the model. The first issue is that by allowing people to create their own betting markets, you allow them to put money on things which may be morally suspect. Within days of Augur going live there were multiple “assassination markets” up and running. These are prediction markets where people can lay bets on the life chances of third parties. Many have argued that allowing a mechanism to profit by another’s death makes that death more likely. A betting market around a football game should not affect the result, but a market around a death may precipitate that death. Augur says that any such bet would not pay out winnings as it would be marked as unethical. However, by that point it may be too late, either for the figure in the assassination market, or for the platform to avoid the attention from legal authorities that such a market would inevitably bring. Another issue faced by potential customers of Augur, and other similar applications, is the requirement to run an Ethereum node to use the service, entailing a download of the entire Ethereum blockchain. For the average user, even the relatively tech-savvy, this may prove to be too great a barrier to entry, which means fewer users, and less liquid betting markets. Everyone expects decentralised gambling to be huge, but someone needs to figure a way around these problems. Canadian gambling platform Mevu believes it found a way forward for the industry. When it comes to the ethics of allowing user-created bets, Mevu says that it will ensure that any unsavoury markets are not promoted within the platform. There are also blocks on specific keywords which will be prohibited from use. As for accessibility, MEVU does not require access to an Ethereum node. Instead users only need ETH and the ability to send it to a smart contract address. 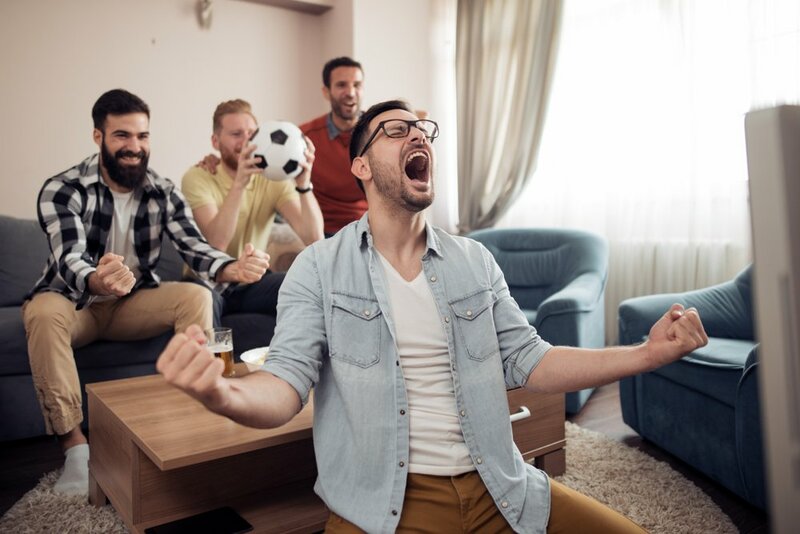 According to ESPN the average online gambler is “a 30-year-old married guy living in the suburbs, with a household income of $74,000 a year.” If Mevu have found a way to engage this customer then we may finally be able to say that decentralized betting has arrived.